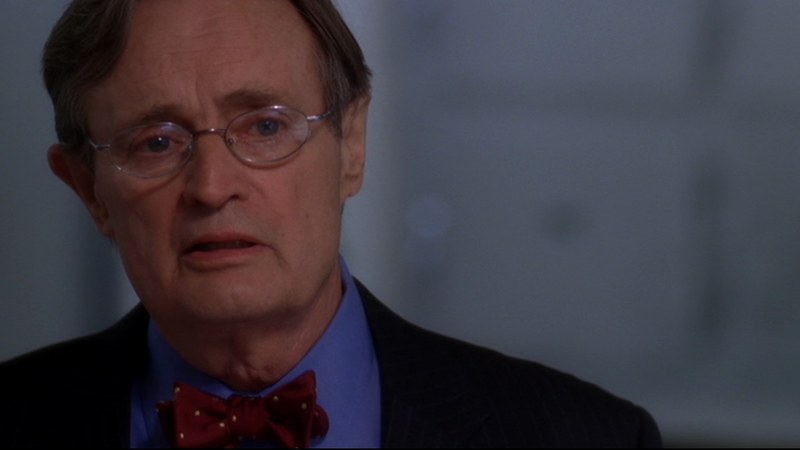 NCIS has been one of my favorite TV shows for a few years now. And since I love figuring out characters' personalities, I try to figure them out as I go through the episodes. While some of these characters have been difficult to type, others have been easy, and I'm glad I get to share this with you today! 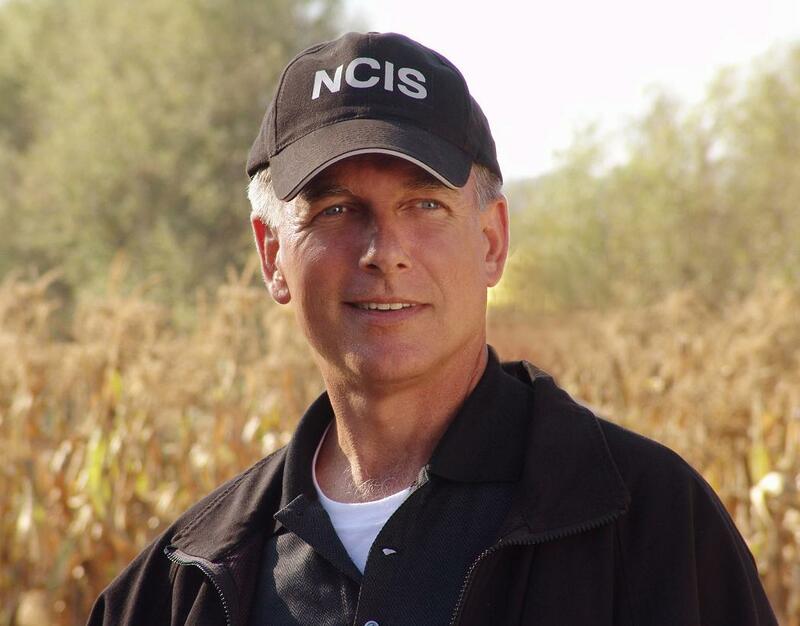 Leroy Jethro Gibbs -- INFJ "The Counselor"
While Gibbs might not be the most obvious of INFJs, he's deeply sensitive in his core. He has an extraordinary sense of intuition regarding human beings, and he loves with a love that's too deep for him to show. His team is important to him, and he'll often be a shoulder to lean on when they're struggling. However, he often has a hard time recognizing when he's struggling as he holds others' well-being above his own. This often makes it hard for his team to work with him, but their bond is so strong that they learn to work through the difficulties. Ziva David -- ISFP "The Composer"
It took me many episodes of watching this show to fully understand that Ziva is a Feeler, not a Thinker. While she's fierce and bold, she also acts impulsively based on her feelings in many situations. In addition to that, her natural emotions have been beaten out of her by her father's training, and when they do come out, they come out in a fierce flood rather than gradually. Ziva loves her solitude and uses her senses rather than her intuition to understand the world around her. She's one of the most fascinating characters that I know. 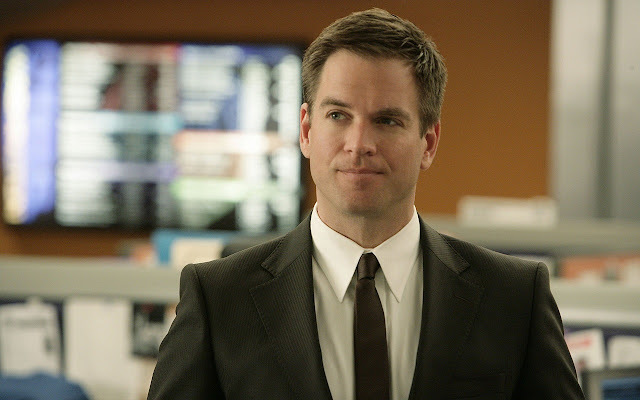 Tony DiNozzo -- ENFP "The Champion"
Tony DiNozzo is another of my personal favorite characters. He's totally a goofball (and that can get him into trouble), but he also has the ENFPs energy and charisma. He cares very deeply, and when we lets down his comedic facade, we understand how intelligent (and really how good at his job) he really is. He's sensitive, and he's trying to get through life with minimal scars. He's truly a "champion" for anyone who is downtrodden; he's loving and protective. Tim McGee -- INTP "The Architect"
In many ways, Tim McGee is the standard scientist/mathematician character. While he's definitely an INTP though, I don't find him to be a stereotypical one. He's very practical and soft-spoken and a hard worker. He's not overly eccentric (even though he's a novel writer), and he prefers to keep to himself. He's not oblivious to the people around him, and yet it's so obvious that he has a whole world inside his brain. He's often quiet, preferring to work alone if he can, but still working well with people when he needs to. He's a character that has matured so much over the course of the series, and it's truly wonderful to watch. Abby Sciuto -- ESFP "The Performer"
If there's one character that it's a joy to see, it's Abby Sciuto. She has extroverted energy and love and loyalty that makes you wish she was real instead of a character because she would make such a good friend. She's fantastically eccentric; she does things her own way, but they work. Her unconventionality in her line of work is exactly what gets her the results she needs to excel at her job... and that's precisely why she gets along so well with Gibbs' team, even if she's not technically a member of it. Donald "Ducky" Mallard -- ENFJ "The Teacher"
ENFJs are some of the wisest, kindest people that I know, and Ducky fits that description perfectly. He has a calming presence, and he's always ready to be a shoulder to lean on for his coworkers. 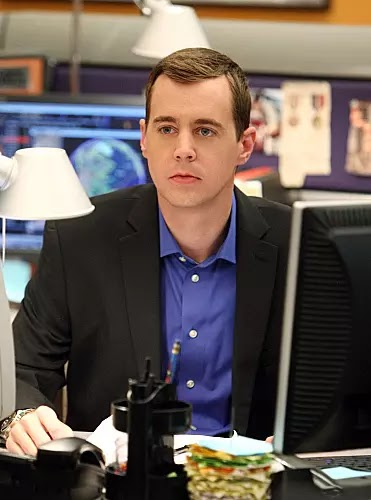 Working at NCIS is far from easy, so they all have to learn to rely on one another, and Ducky is a great example of that. But besides that, he often has an uncanny understanding of what makes people tick, and ENFJs understand people so well. Kate Todd -- ISTJ "The Inspector"
While Kate is only on the show for the first two seasons, we get to know her well. She's blunt, outspoken, and doesn't take any nonsense from her coworkers. She may follow every rule, but this doesn't mean that she's a worse investigator than the rest of her team. In fact, they all teach each other things on every case they work. She was very different than some members of the team (*coughTonycough*), but they learned to respect each other and (kind of) get along. What character do you share a type with? Are there any characters you disagree about? There is an error in McGee's. INTP is the The Logician.